Here's the spot to link into our friends and other cool sites! Email us if you want to submit your link! 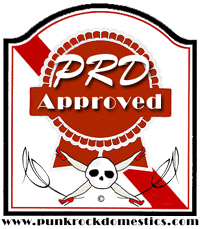 Also, we've just started something new, our own little take on the Good Housekeeping seal of approval... it's our own PRD APPROVED seal of approval! You'll see it below. If you think you qualify for it, email us your site for consideration. Of course, you could try to lift it and put it up, but we're putting PRD APPROVED on here next to our favorite linx - so if you lift it, and you're not on here, you'll just look like a dork! Honesty is the best policy after all!!!! 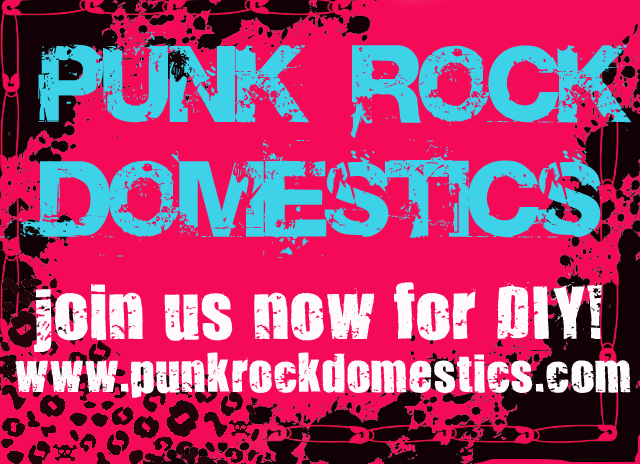 Please feel free to download our banners and put it on your site, myspace profile etc! 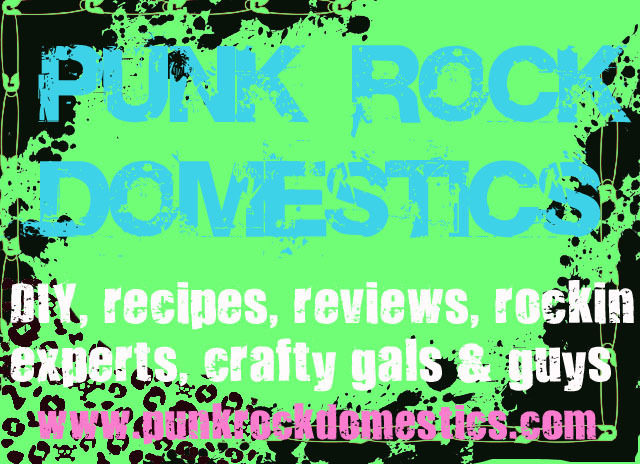 Just right click, 'save as', and link to www.punkrockdomestics.com! Busted Stuff - PRD Approved! Trouble Tots - PRD Approved! Studs & Spikes - PRD Approved! Baby Wit - PRD Approved! Zombie Kitten - PRD approved! Rebel Girlz - PRD Approved! Short Street Cakes - PRD Approved!